Rare beach gem! 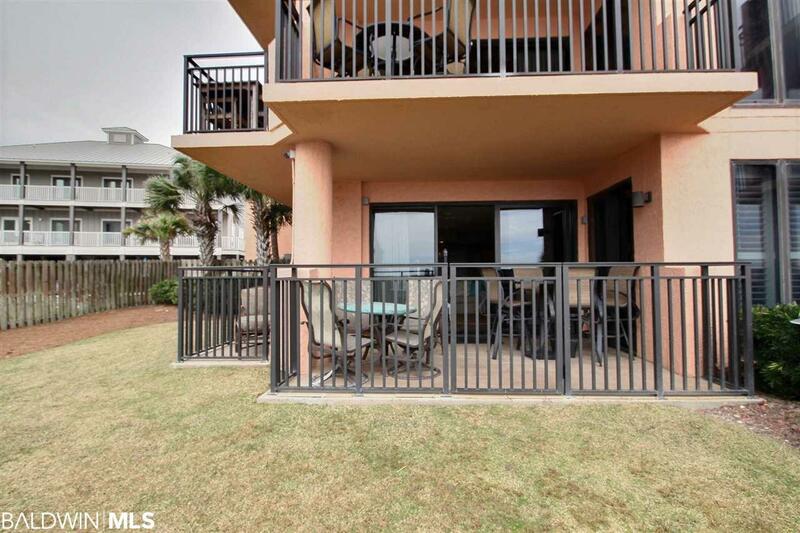 Perched upon a pristine stretch of the Gulf Coast, this resorts idyllic location paired with an array of amenities make for one of the areas most desirable destinations. 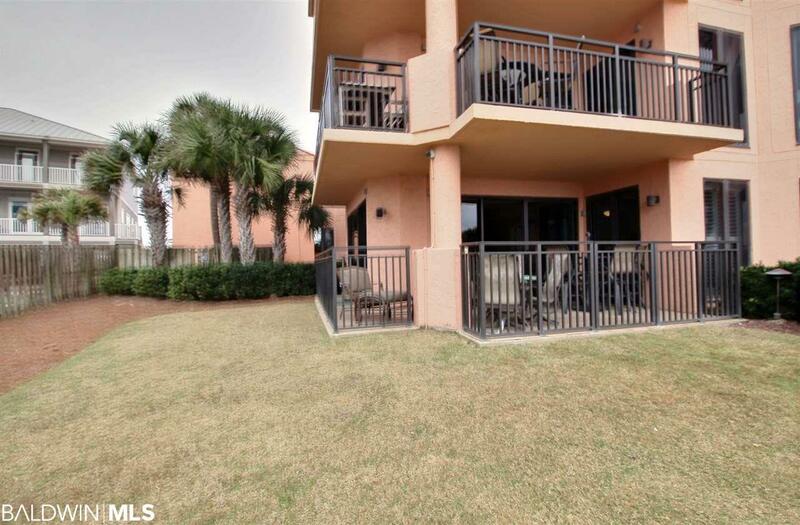 This unit is a 3 bedroom/2 bath with a huge "walk-out that is direct gulf front! This unit has been recently renovated with fresh paint and all new floors. New State of the art HVAC system and boasting incredible rental numbers! 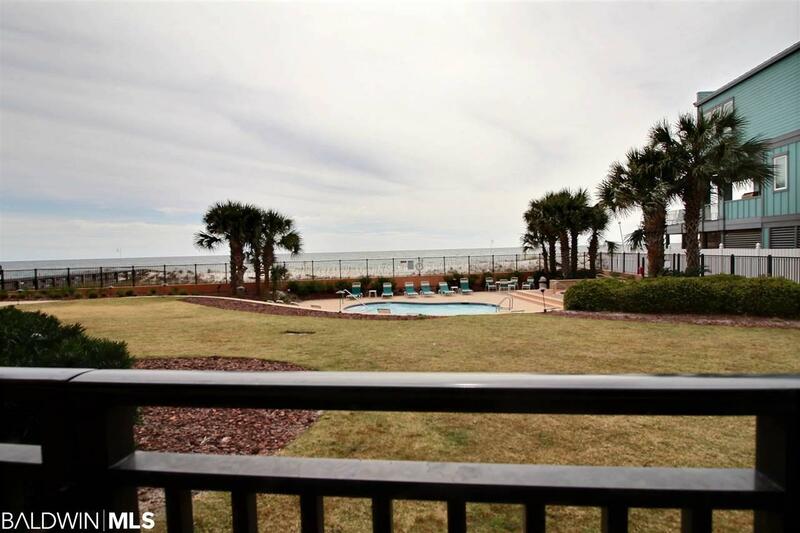 The views from this unit are amazing and assigned parking spot conveys with purchase. SeaChase is one of the most popular destinations in the area due to its beautiful beachfront location and resort-style amenities! 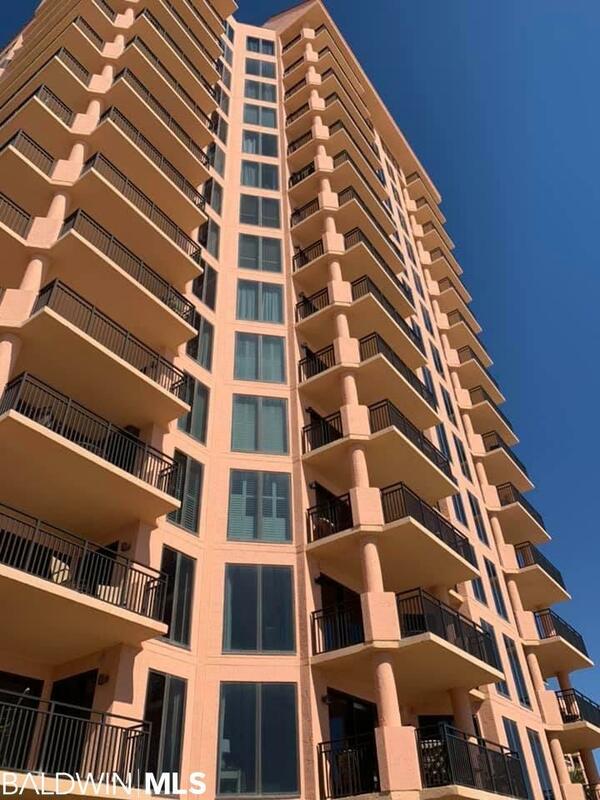 Featuring 3 Gulf front buildings with 5 pools including an indoor heated pool with skylight & stunning wood ceiling plus an outdoor childrens pool, 4 spas (3 outdoor, 1 indoor) a super fun splash pad, tennis courts and a state of the art fitness facility. By appointment only.